Sleep? Me? Nah. There are videos to produce, stories to share, pieces of history to document! 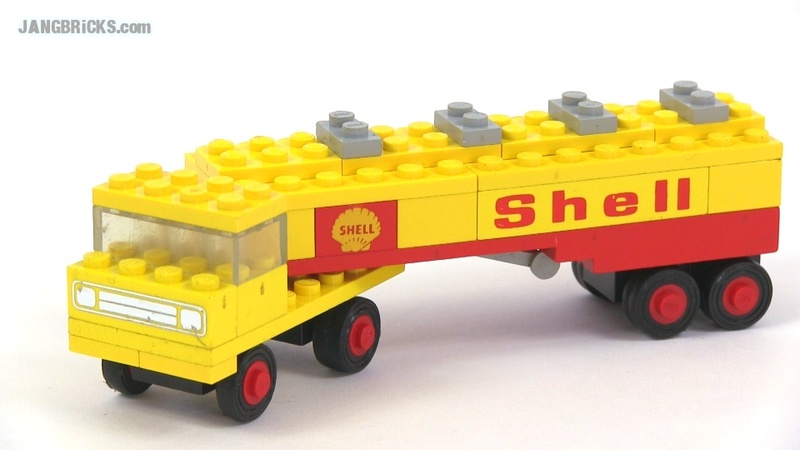 LEGO set 621 Shell Tanker Truck from 1970! Thanks for the videos! 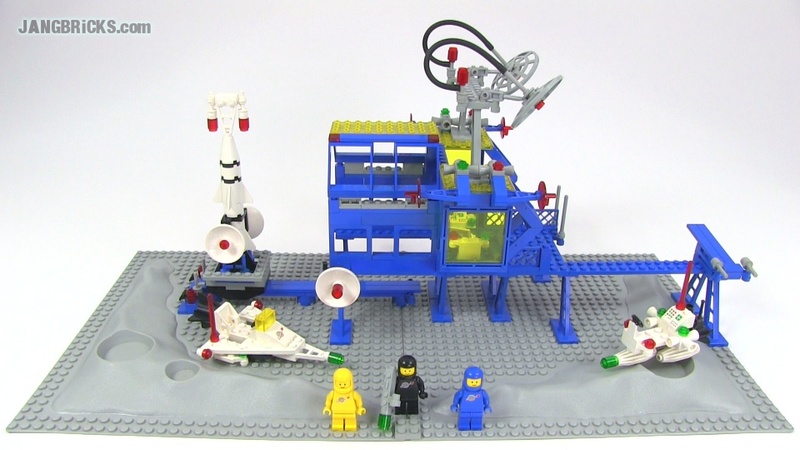 I Have just in fact started doing my own blog on lego related things, its a very new blog, but I would really appreciate it if you could just have a quick look. 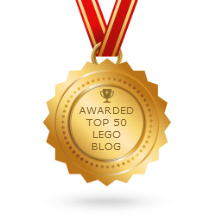 I know that you're busy mocing and reviewing, and I'm a great fan of your videos, but just a little comment on my blog and I would really appreciate it.